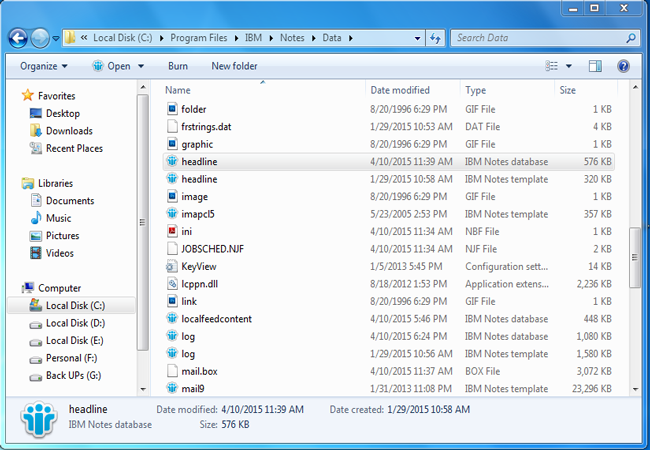 Headlines in Notes are termed as Database Subscriptions and the database in which headlines are stored is called as Headline.nsf, which is located on the Bookmark bar in the users Favorites folder. 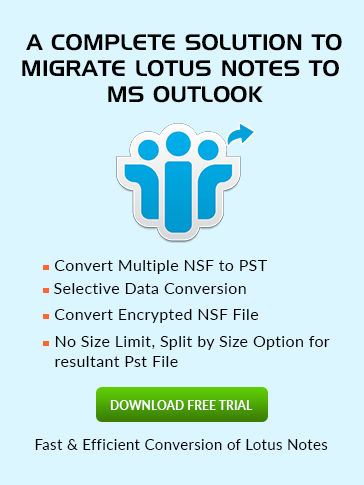 Headline.nsf can be easily viewed in Data Directory folder of Lotus Notes. It is created automatically by the Headline.ntf template.It benefits the user to get real time updates from the users' favorite Notes database given on the right side of the welcome page. In real terms, a database subscription is a kind of document which exhibits the info selected by the user to view in a database. To subscribe a specific database, the server on which that database resides should be subscription supported and Headline Monitoring must be allowed on that. In the subscription database of a user, New Mails Subscription is activated by default which notifies the user as any new mail arrives in the Lotus Notes.